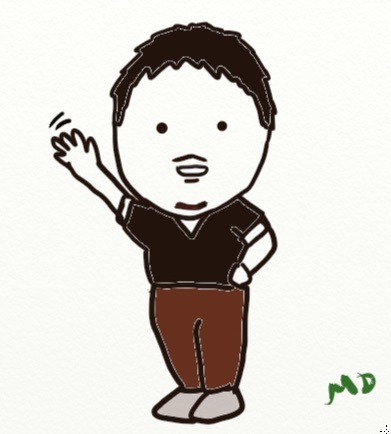 Hello, Thank you, I am sorry, where is the bathroom? How much is it? This entry deals with the field of the last phrase, in particular exchange of money. Although each country has their own culture, almost every country has monetary system, and because of the globalization, there are more and more needs of traveling and using foreign currency. 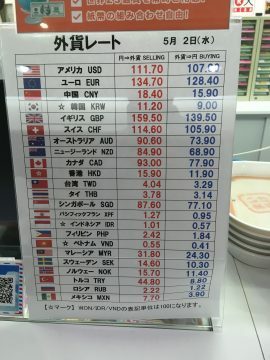 What does it mean, this money exchange table? Why are there 2 columns? I assume that there are many people who have difficulty in understanding the below table immediately. Two columns are for selling and buying. In my view, the confusion comes “WHO” sells and busy. The answer is the person who works, not you. Selling: In the above picture, the employee sells target money on the row (e.g. 1 dollar) for 111.70 JPY (local currency). Thus for the client, the higher the target number for selling is, the better. For example, if the other shop sells for 110.70JPY, you will need to pay 1 JPY less to obtain 1 USD. 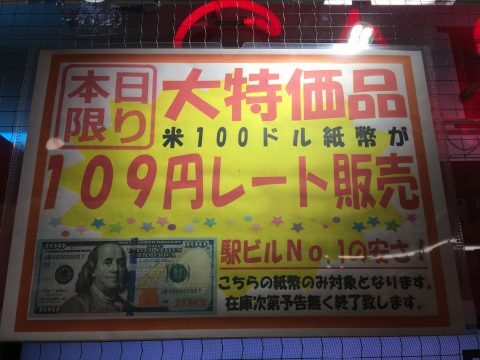 If you want 10,000 USD, you end up paying 10,000 JPY less (which is quite big difference). Buying: On the other hand, if you pay 1 dollar, you will get 107.90 JPY. If other shop offers 108.90, you will receive 1 more JPY (which is small but if you change 1,000 USD the difference will be 1,000 JPY more). Thus par contre, si vous donne 1 dollar, vous allez recevoir 107.90. Si autre magasin dit 108.90, vous avez recevoir 1 plus JPY (mais si vous changez 1,000 USD, vous gagnerez 1,000 JPY plus). 3. FX (it seems this is very good option, especially the one called “Money Partner” but it is not eligible for someone like me who doesn’t reside in Japan). 5. Ticket shop (my best option ever). In Osaka, there are several “Osaka eki mae” buildings where they have many ticket shops (people buy here train ticket or coupon). What I liked about was that each shop offered different benefit. For example, on of the shop in the Eki mae building #3 offered special day service. In fact, the below picture (109 for selling 1 USD) and the above-mentioned picture, 111.70) are in the same building! In the end I obtained 10,000 USD, which means I saved 27,000 JPY (117.7 vs 109)!!! 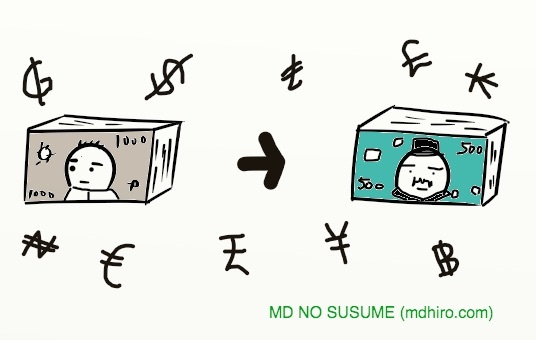 If your stay is short time (trip or work mission), I would recommend to exchange in the airport, since the is money and it is the most convenient way, although the commission can be more expensive than other options (bank, exchange store, etc.). Collect some data (you need to know how much it might cost and if you could exchange from local to foreign currency, as some countries reject it. If you stay longer in that country, it is better to find more sustainable and economic way, such as money exchange store in the city center. I learned that research and patience are the key to obtain foreign currency, just like any other things. This entry was posted in Japan, Lifeskills, Traveling and tagged Learning, lifehacker, lifeskill, traveling on July 6, 2018 by MD.